Jewelry boxes have always been used and considered a-must when giving jewelry gifts to your loved ones. Practically every store has them, so it's no surprise that it's a constant must-have no matter what time of the year. There’s a saying that a jewelry box reflects what treasure lies inside. 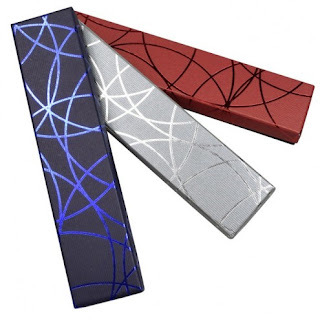 – features two-piece paper box include flocked inserts and has a dimension of 2"L x 3 1/4"W x1"H. It is also available in a dimension of 3 1/2"L x 3 1/2"W x 1"H.
– the perfect jewelry box to put your jewelry gift set. 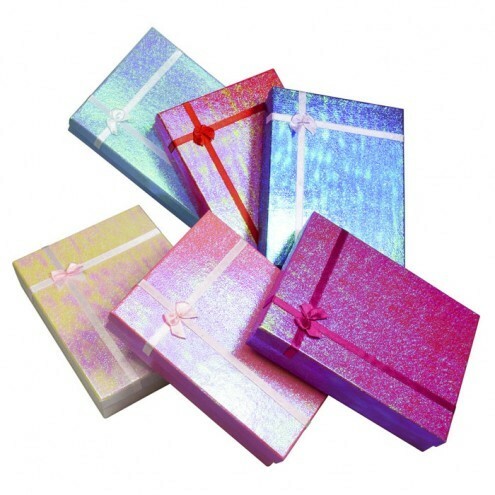 It has a dimension of 6 1/2"L x 5"W x 1 1/4"H and two-piece paper box that include flocked inserts. 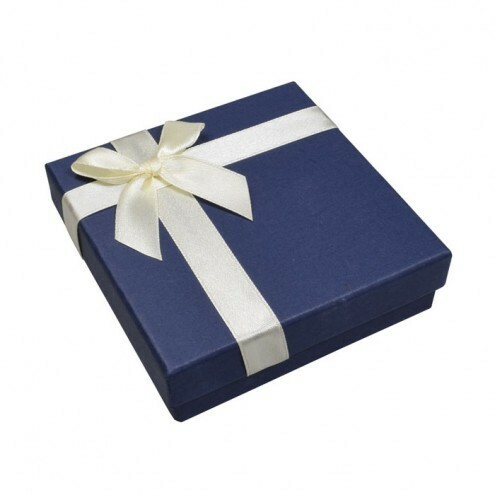 – to place any bracelet or watch you have for your special loved one. 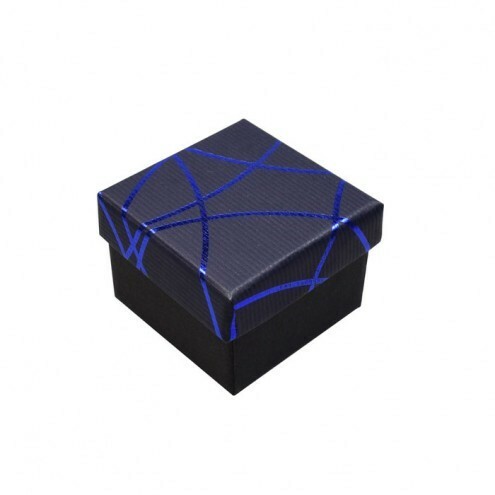 It has a dimension of 8"L x 1 3/4"W x 3/4"H.
– to surprise that perfect girl you have with the right ring and the right jewelry box. 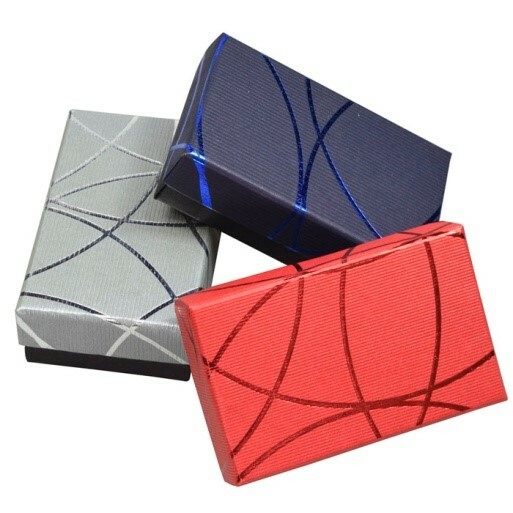 It has a dimension of 2"L x 2"W x 1 1/2"H.
– is a sturdy paper-covered cardboard that is ideal for a dazzling jewelry set. 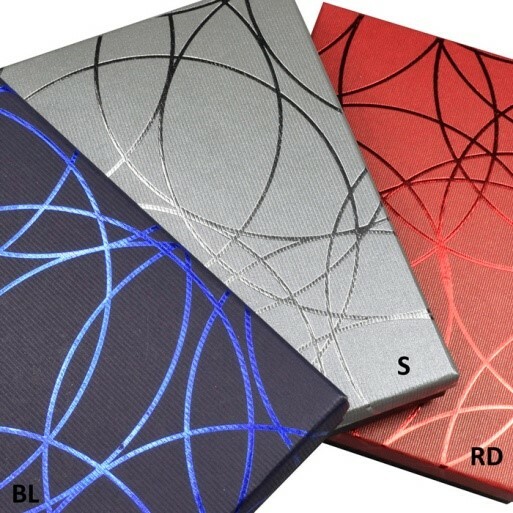 It offers a dimension of 6 1/2"L x 5"W x 1 1/4"H. It is also available in a variety of colors. 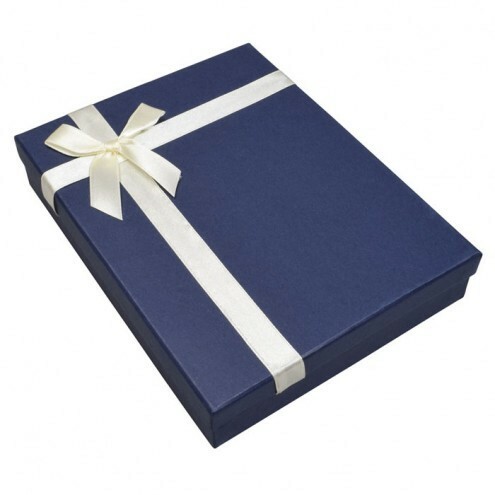 - is a sturdy paper-covered cardboard box that includes flocked inserts. 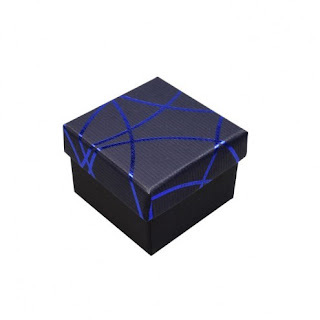 It has a dimension of 2"L x 2"W x 1 1/2"H.
- is a cardboard box covered with paper and cream color satin ribbon on the lid gives the box a gift-wrapped look. 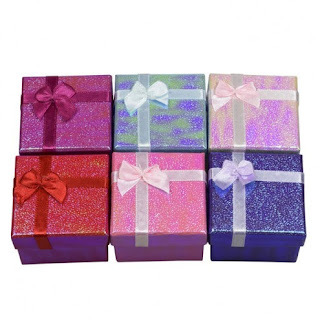 The soft, flocked foam inserts 6 1/2"W X 5"L x 1 1/4"H.
- is the ideal medium earring box that are covered with paper and cream color satin ribbon on the lid gives the box a gift-wrapped look. It has a dimension of 3 1/2"L x 3 1/2"W x 1"H.